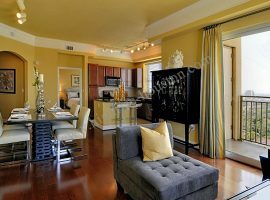 Galleria Houston TX Apartments for rent, lease. 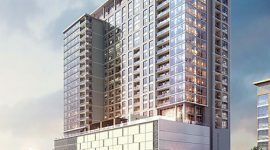 If your lifestyle borders on the luxurious and you’re looking for Galleria area high rises for rent then call Vicky Cedillo at Highrise-Houston and she will make sure your renting experience in the galleria is a most enjoyable and fruitful one. You tell us what your needs and budget are and since we know Houston like the back of our hands, we’ll get you exactly what you ordered. 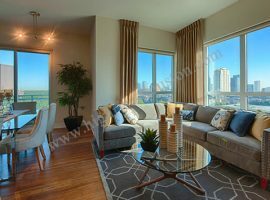 No matter what your choice or where you want your Uptown High rise for rent we have access to every high rise in Houston and as a renter our Real Estate Services are free for you. Galleria area high rises for rent. If you are looking for entertainment with live music or Broadway style play or an intimate dining space and the best food and wines then the Galleria is where you should reside. No matter where you select to live in the galleria, almost from everywhere you can get a sweeping view of the Houston skyline. 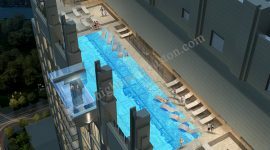 Excitingly some high rises even have rooftop pools with private cabanas that overlook the Galleria. High rise apartments for rent are even available adjacent to the Galleria. 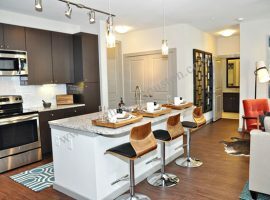 At Highrise-Houston we can offer resort style homes, studios, one bedroom, and two bedroom apartments for rent. They have beautiful interiors with designer flooring, quartz countertops, and modern under cabinet lighting with spacious closets. We also have luxury apartments for those professionals who do their entertainment at home by the poolside. 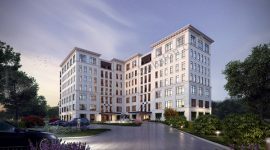 Lifestyle in Galleria and Uptown Park Uptown Park is where the life is with its huge assortment of shops, fine dining, rejuvenation centers, sports complex, bars and restaurants where you can enjoy European elegance as well as Texas flare. Lush fountains, landscaping, inviting atmosphere all add to the charm of Uptown. 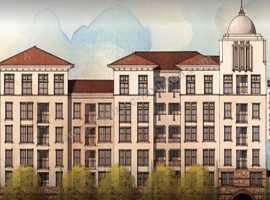 Anyone who lives within the vicinity of Uptown Park can enjoy all the restaurants, cafes, bars and shopping boutiques and of course there is no dearth of Houston’s Italian-style pizzas. And then there is the very popular Galleria shopping Mall and just a drive down the Loop is the Highland Village that is a true mix of the grand brands and the local shops. Uptown Park is definitely captivating with its waterfalls and nightlight that is like nothing anywhere else in Houston. Uptown High rise for rent. 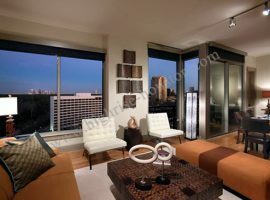 It really doesn’t matter whether you select high rise for rent at 77056 or the high rise for rent at 77027 each area is Uptown’s finest location and if you rent an apartment then you can select from a number of very fine high rises that are elegant and which accord high end services and amenities like concierge service. 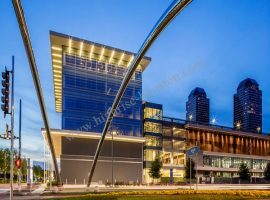 Uptown Park offers amazing shopping and dining experience that includes some of the best foods from around the world as Houston is very cosmopolitan with people from all over the world working in the oil and gas companies. 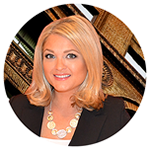 Want to rent an apartment in Uptown areas then use the realtor services of Vicky Cedillo to make the rental process easy and enjoyable.